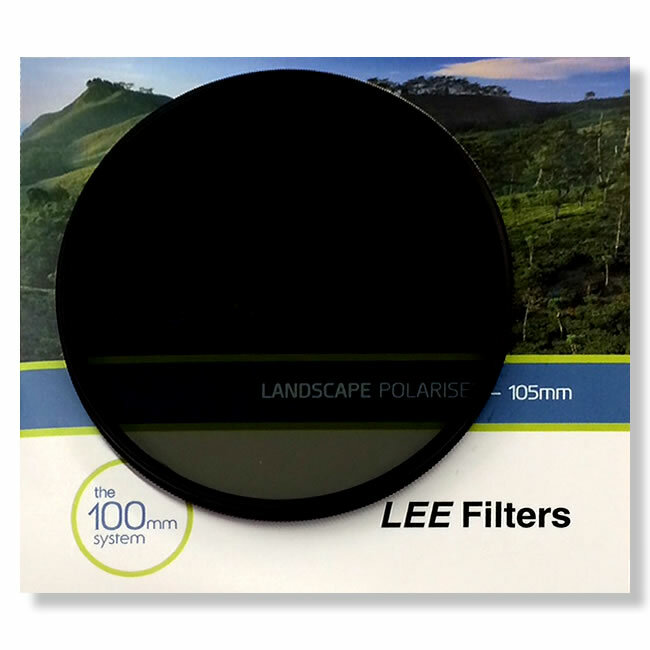 The Lee Filters 105mm Front Polariser Ring adapts the Lee filter holder to take 105mm screw-in polarisers attached to the front . The Lee 105mm Front Ring adapts the Lee filter holder to take 105mm screw-in polarisers attached to the front. The ring is held in place by the 4 brass screws that are already in the Lee holder. 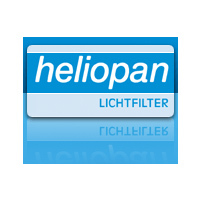 The LEE Filters System of camera products is the most versatile and comprehensive lens accessory system on the market. 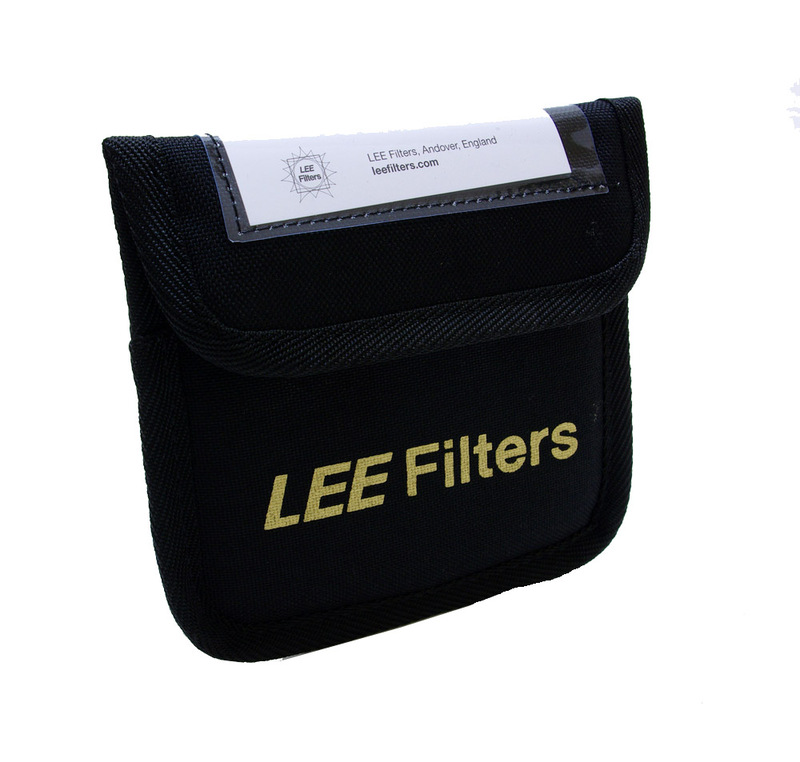 With the LEE System, you can attach any of our professional quality filters, stack of filters, or hoods to any lens in your camera collection. 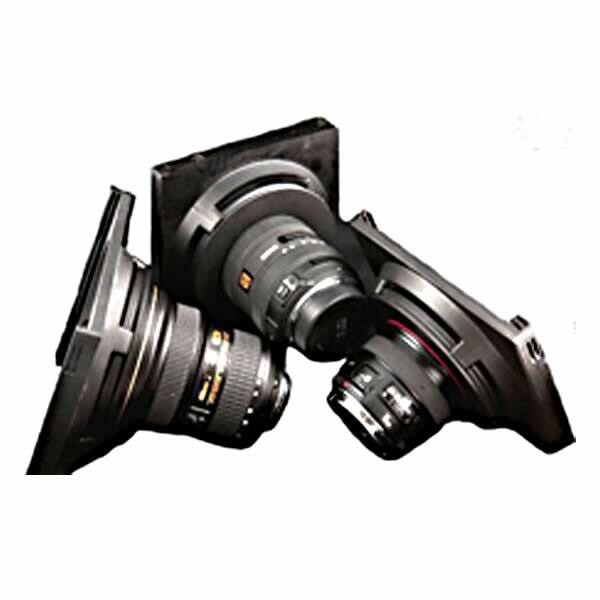 The LEE Filters System is modular, so you can expand your hardware as your collection of lenses and cameras grows. 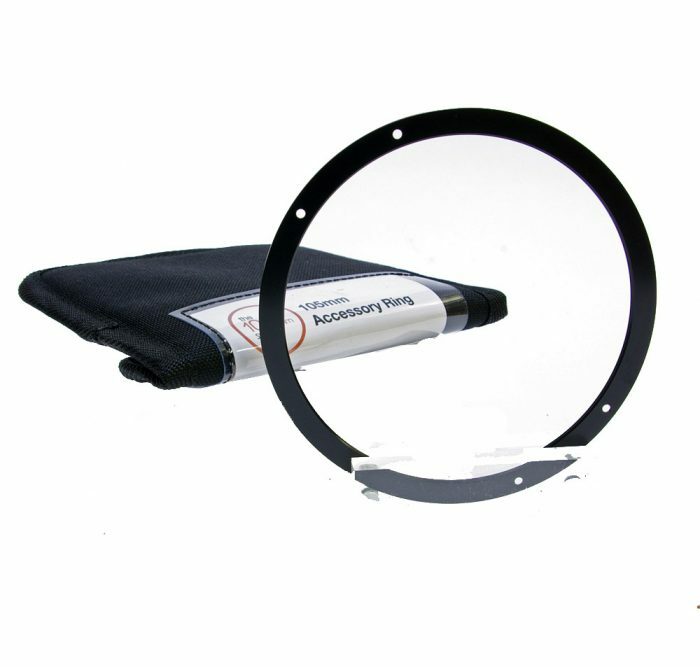 LEE products are constructed of the highest quality materials; these rings, holders and hoods will provide years of dependable service.